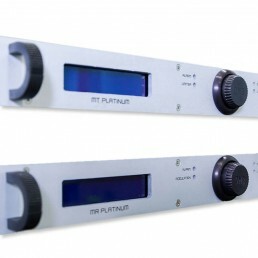 The MT/MR PLATINUM FM >1GHz (Studio-to-Transmitter Link) is composed by a transmitter and a receiver of STL. 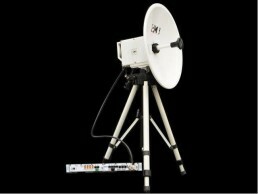 The MT/MR PLATINUM >1GHz (Studio-to-Transmitter Link) is composed by a transmitter and a receiver of STL. 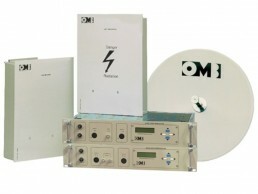 The 5W transmitter is externally synthesized in 10MHz sub-bands and it is controlled by a 100KHz steps microprocessor. 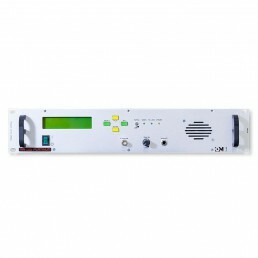 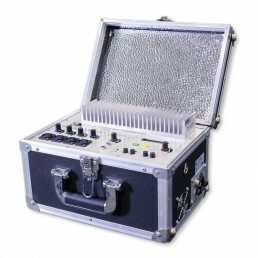 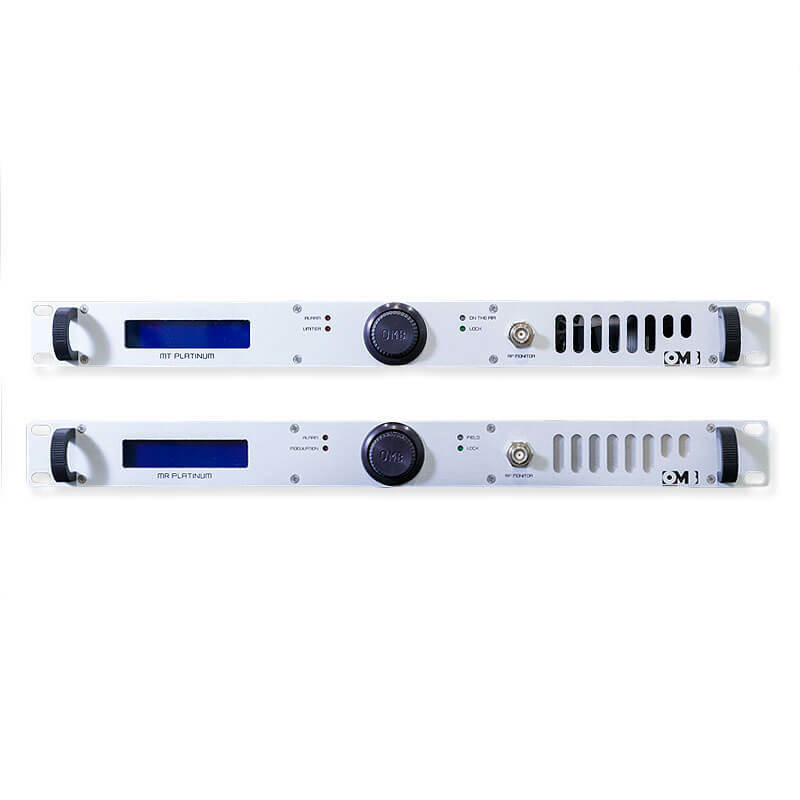 Through the LCD display, users can check the following parameters: frequency (6 digits), forward and reflected power, and modulation level. 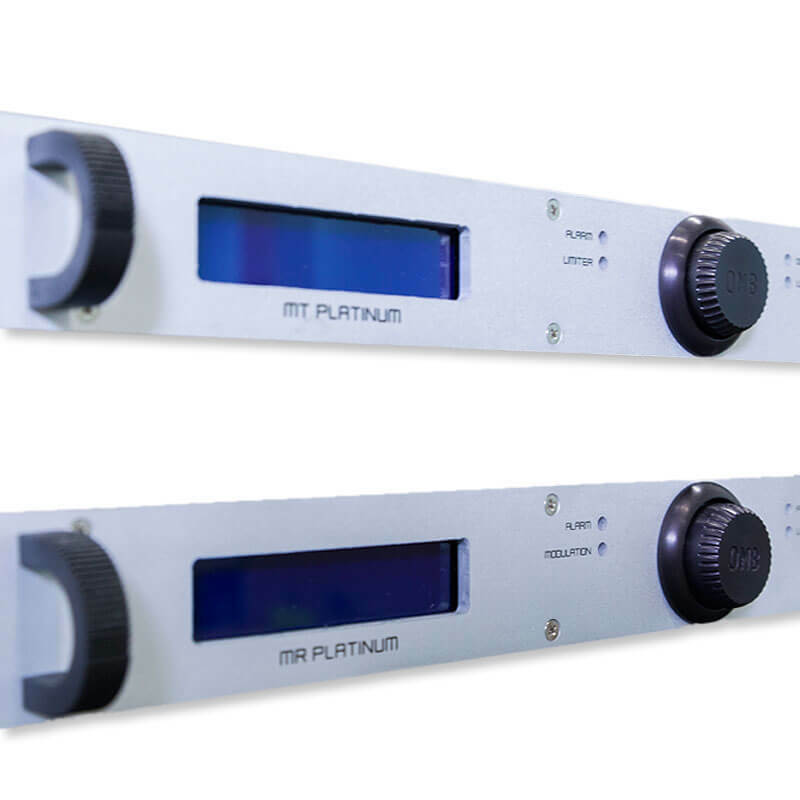 It has balanced mono and stereo (MPX) inputs. 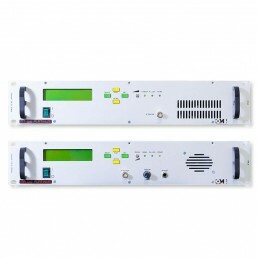 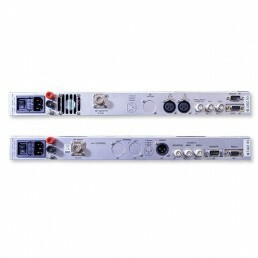 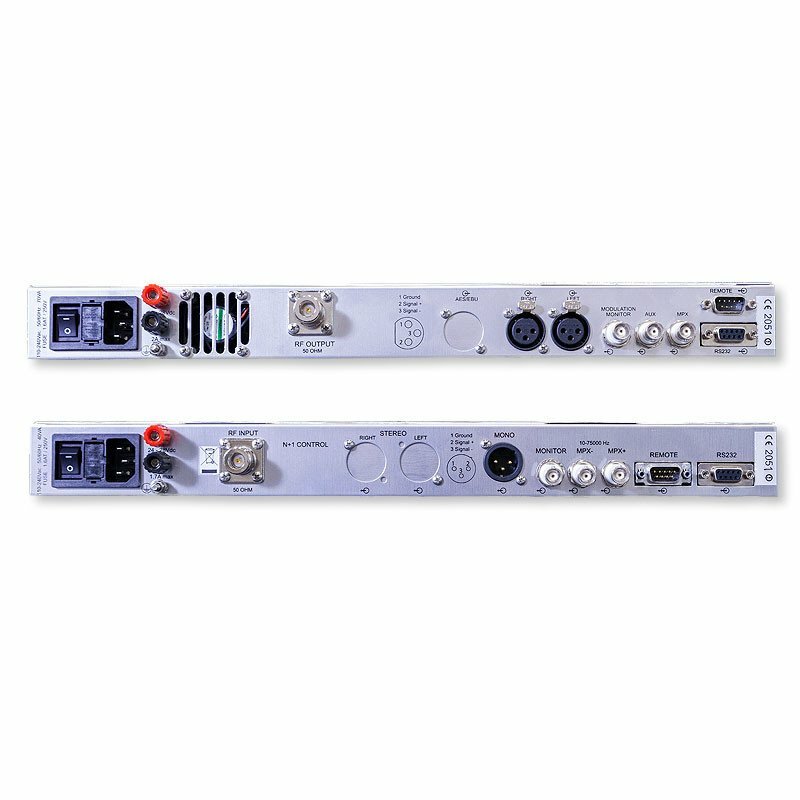 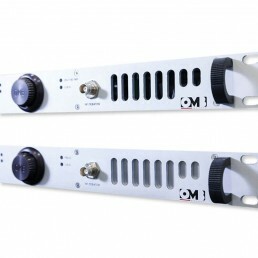 The double conversion receiver is externally synthesized and it has the same information features as the transmitter; it has balanced mono and stereo (MPX) outputs.